Bruno Felin is a Communications Specialist at WRI Brasil Sustainable Cities. He supports the coordination of content production for different platforms: TheCityFix Brasil blog, WRI Brasil Sustainable Cities website, reports and projects. Prior to joining WRI, Bruno worked mainly for newspapers and magazines as a reporter and editor. He has published special reports on science, urbanism and environment. 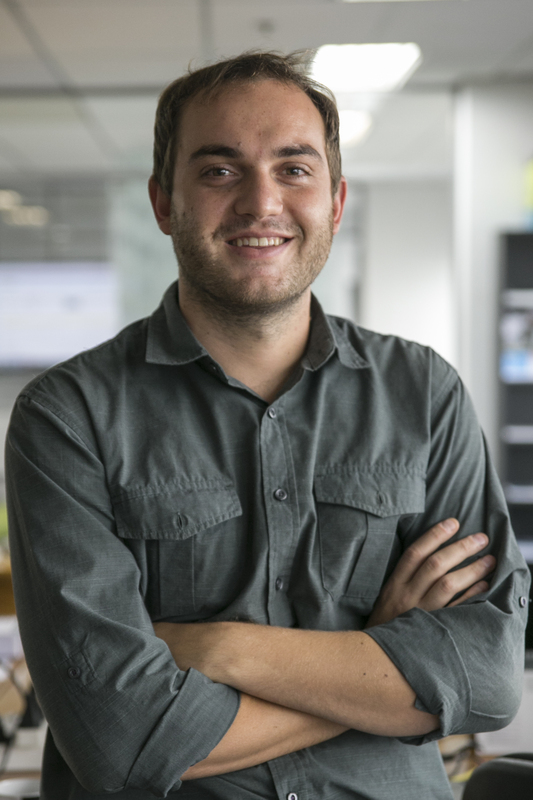 Bruno holds a degree in Journalism from the Pontifical Catholic University of Rio Grande do Sul in Brazil along with a specialization in Digital Journalism from the same institution. In his free time, he enjoys surfing and has interest in music and urban culture, especially street art.